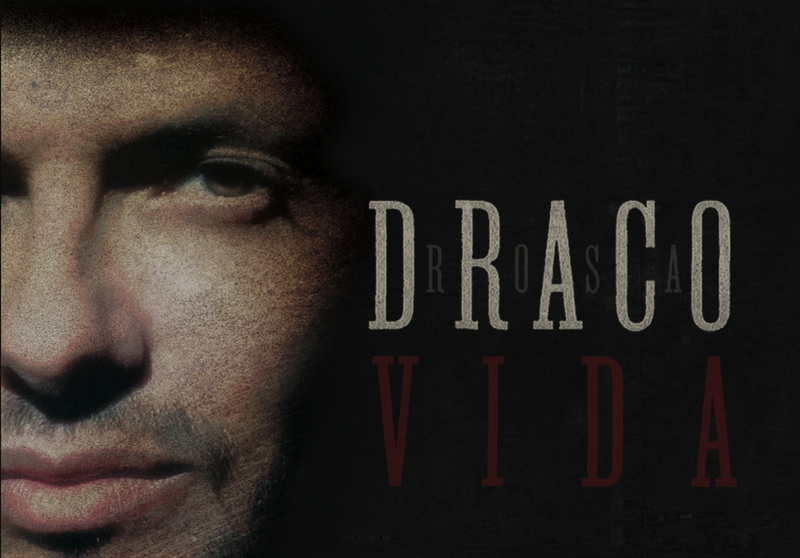 Maria Hinojosa talks to musician Robi Draco Rosa about his fight against cancer, his life as a former child performer, and his latest album “Vida,” which features performers like Ricky Martin and Shakira. The former Menudo heartthrob gives insight into his view on life’s struggles and how they are reflected in his art. He is now launching his first tour since his illness. 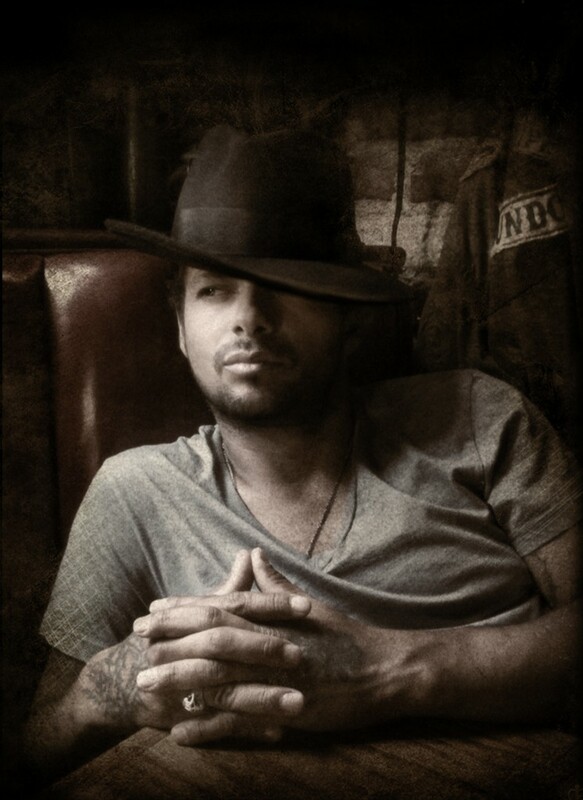 Photo courtesy Digital Girl Inc.
Draco Rosa (born June 27, 1969), also known as Robi Draco Rosa and Robby Rosa, is a Puerto Rican Grammy Award winning musician, dancer, singer-songwriter, multi-instrumentalist, record producer and actor. Born as Robert Edward Rosa Suárez on Long Island, New York and raised in Ponce, Puerto Rico, he originally garnered fame as a member of boy band Menudo in the 1980s. As co-writer and co-producer of many of Ricky Martin’s hits in English and in Spanish, he created the framework for the revolution in bilingual music careers that continue to dominate the charts to the present day. His latest album, Vida, is truly a celebration of life. He recorded it after he announced in 2011 that he had been diagnosed with cancer. Neither a vegan diet nor consumption of vitamin C has have any kind of effect on malignant tumors of lymphoid tissues. Researchers have claimed but consistently failed to show such an effect for forty years. Sometimes accepted treatments work. Sometimes remissions happen. Magical thinking leads to misery and death. Lurid exhibitionist and Professional Know-Nothing Jenny McCarthy is rightly condemned for her stupid pseudo-medical advocacy. Mr. Rosa’s claims shouldn’t be treated less harshly.